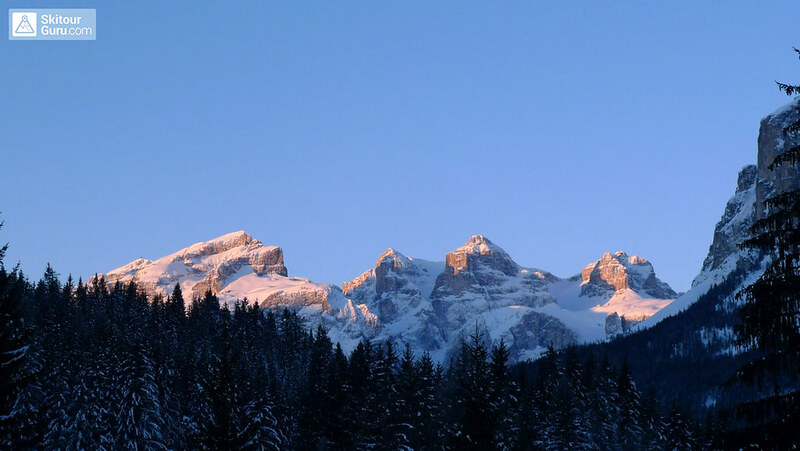 Puezspitze (Dolomites, Puez-Geisler). 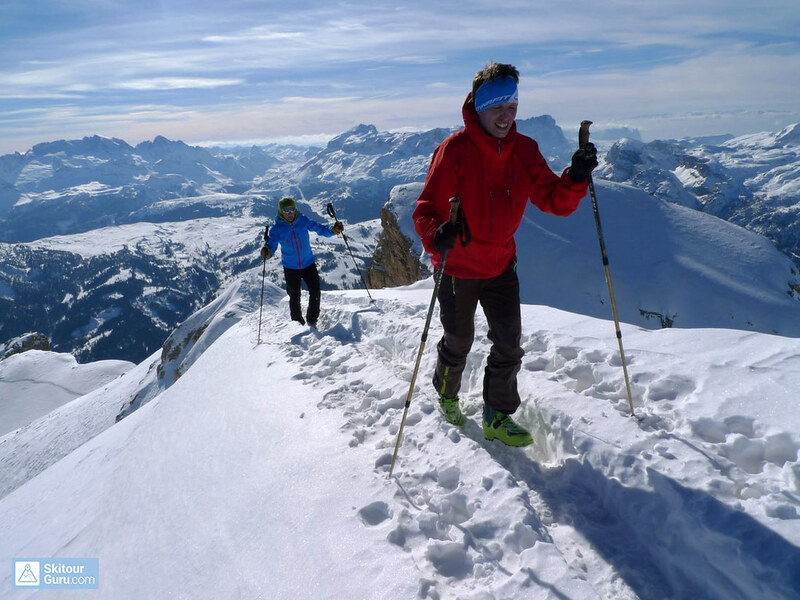 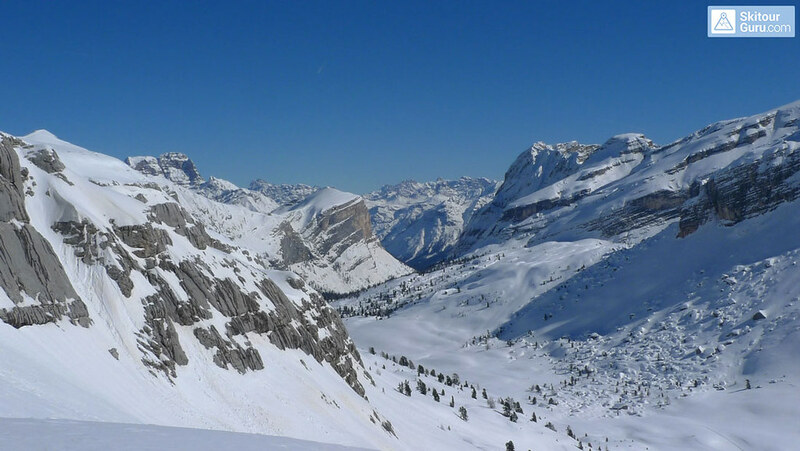 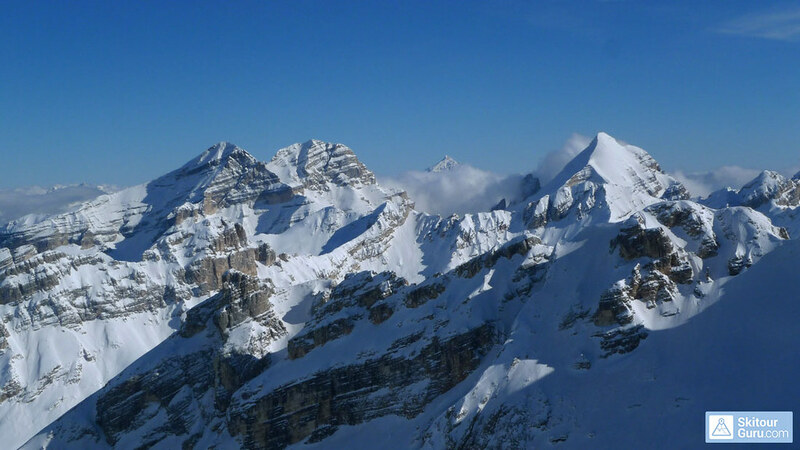 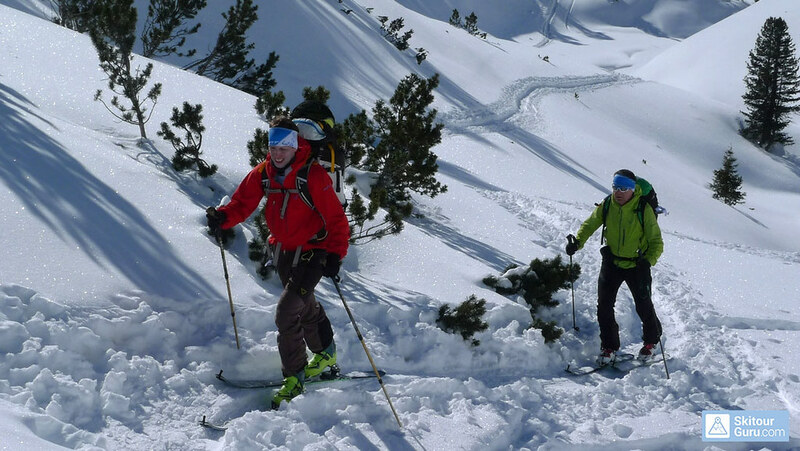 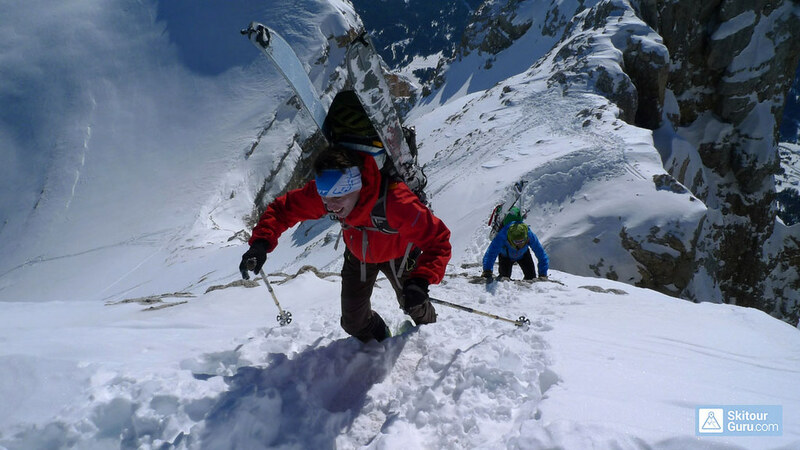 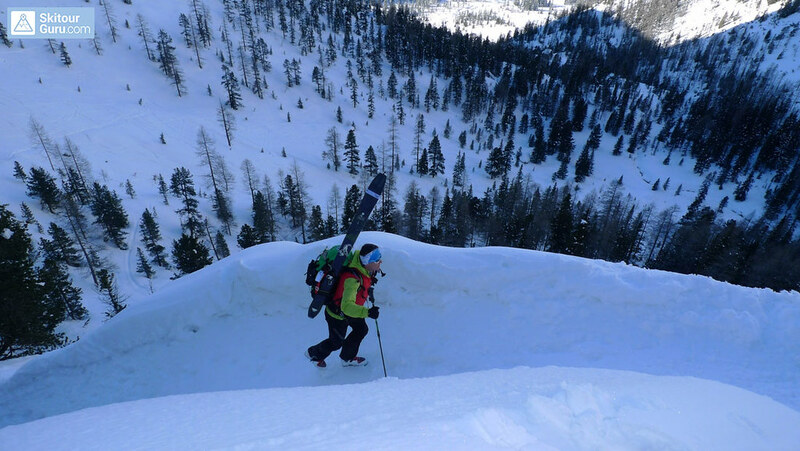 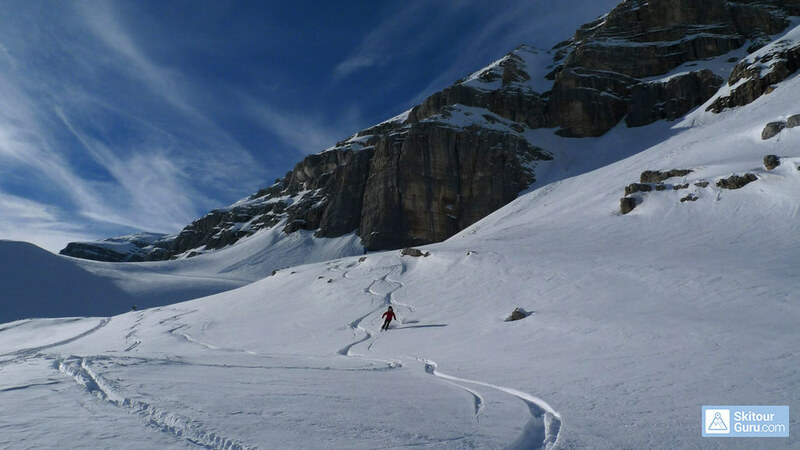 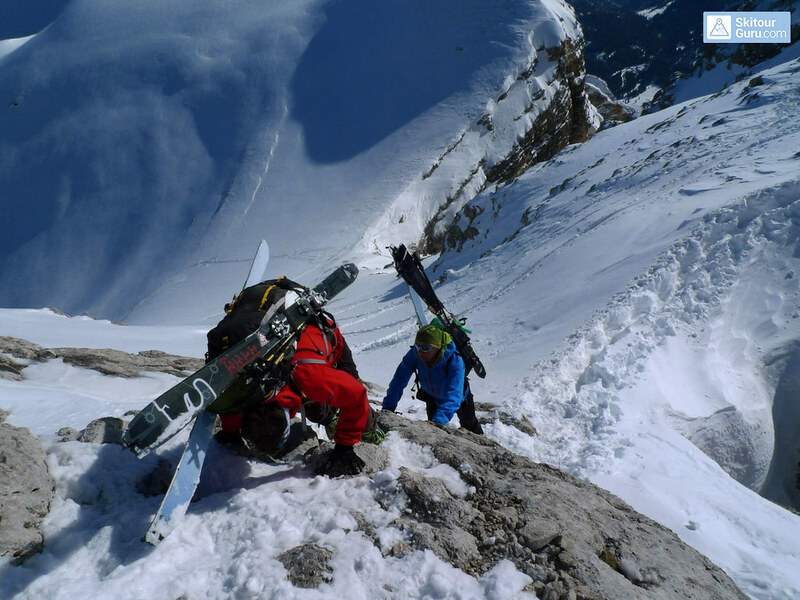 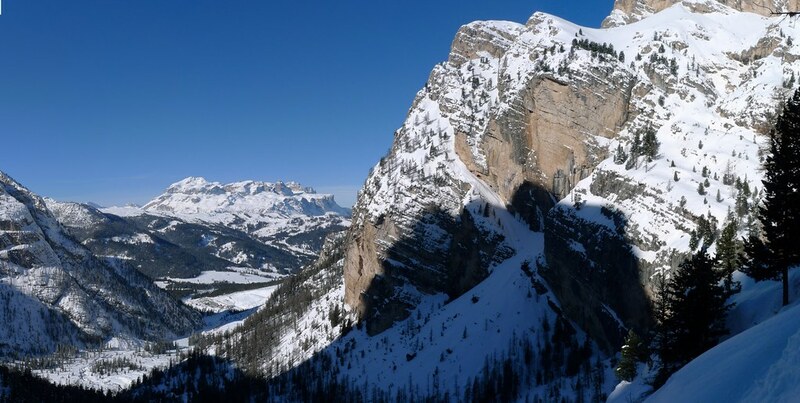 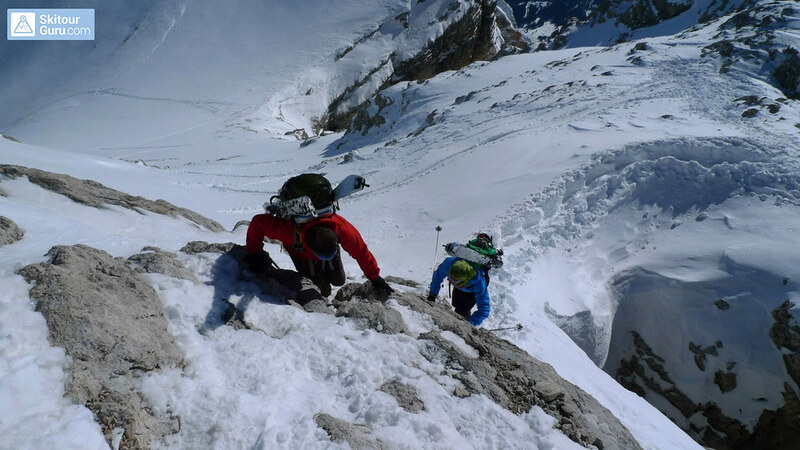 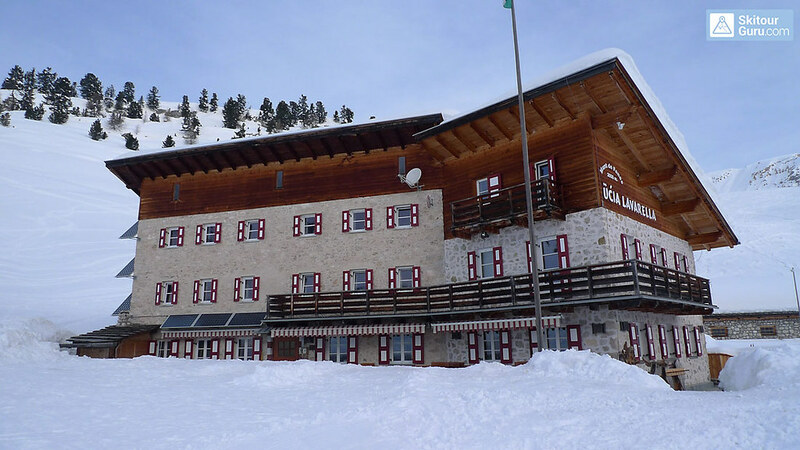 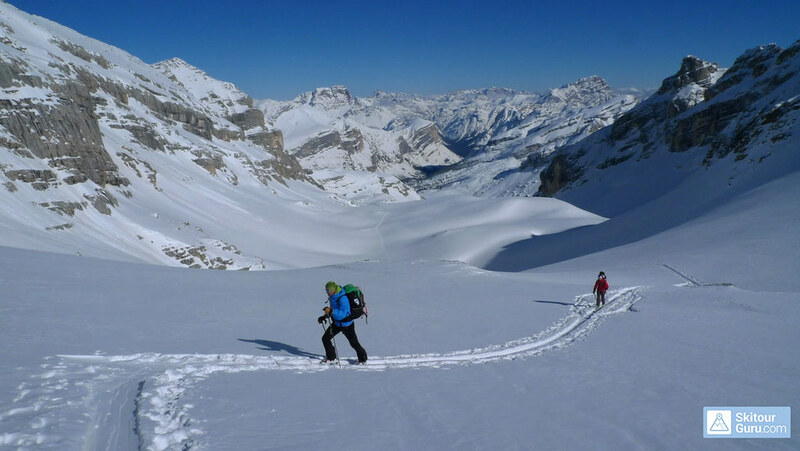 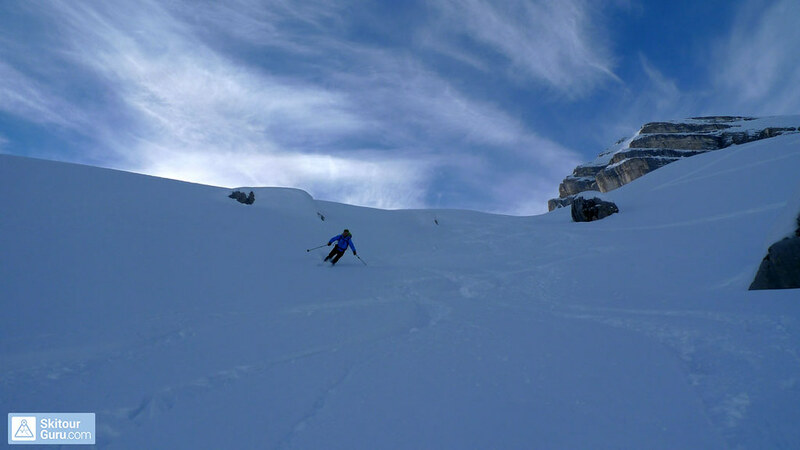 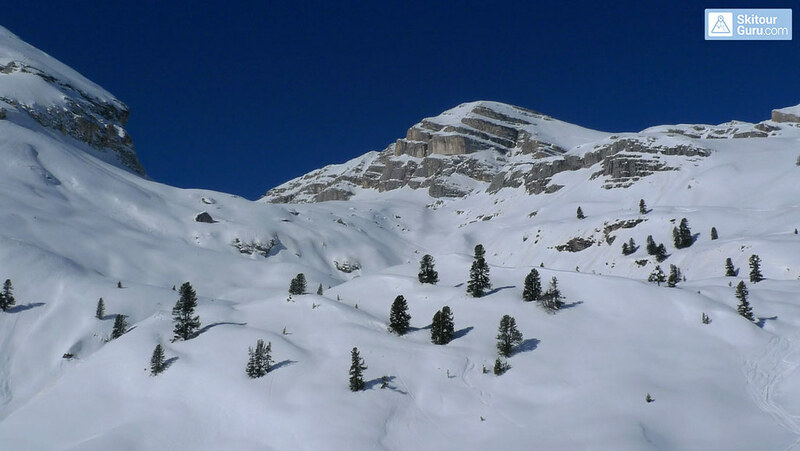 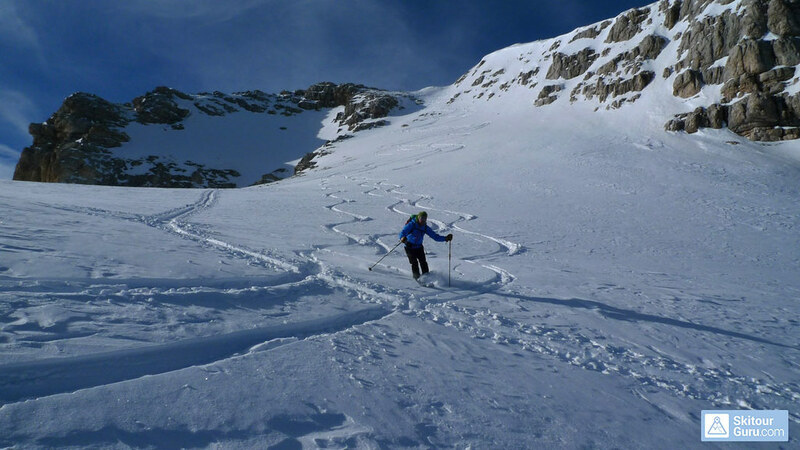 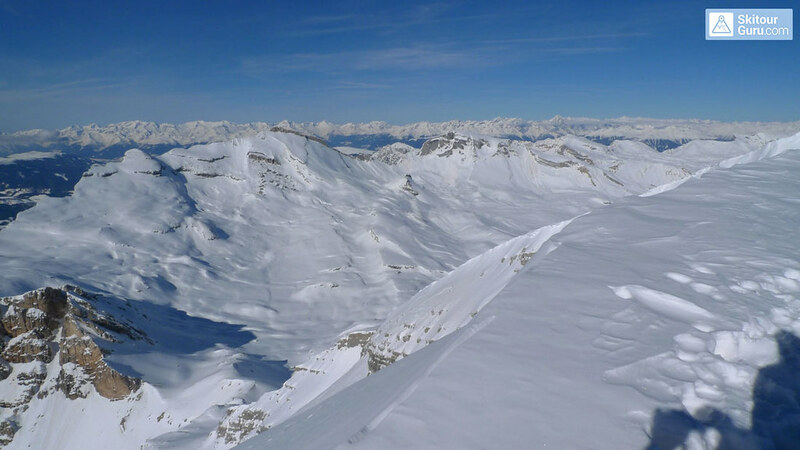 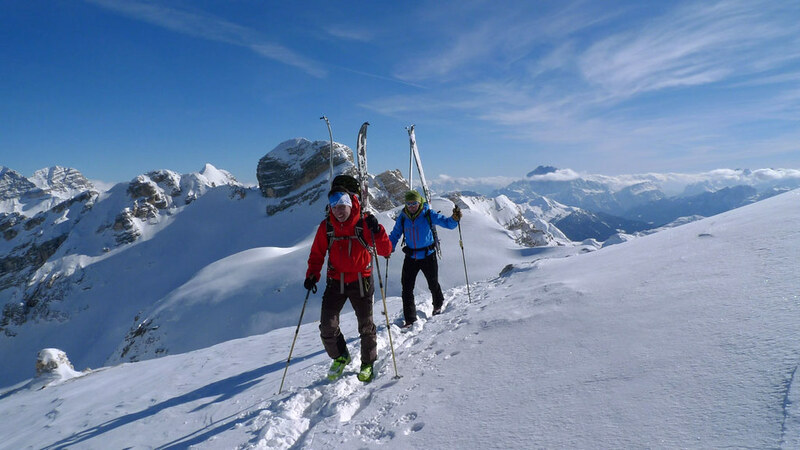 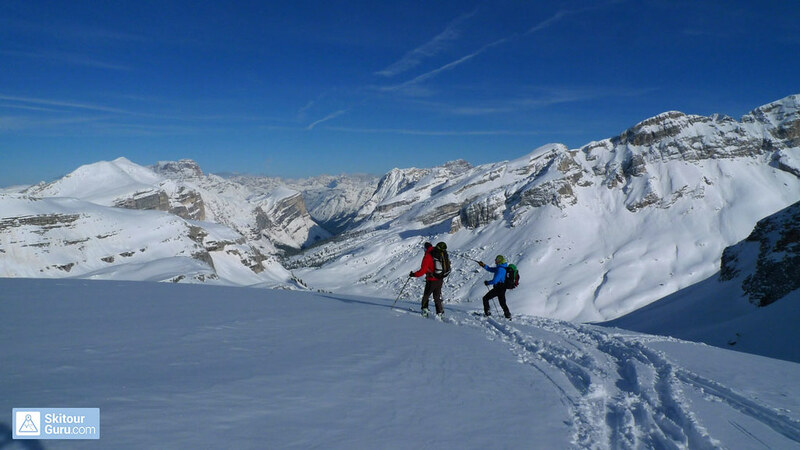 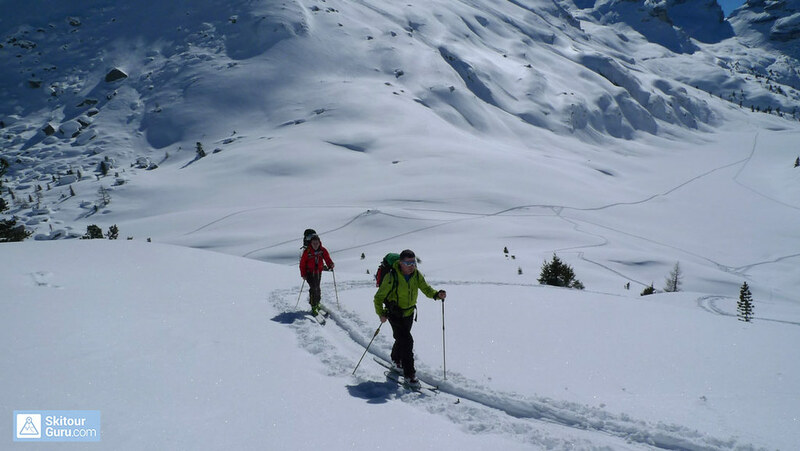 Ski tour to the distinctive Dolomite peak through the steep corridor between the rocks. 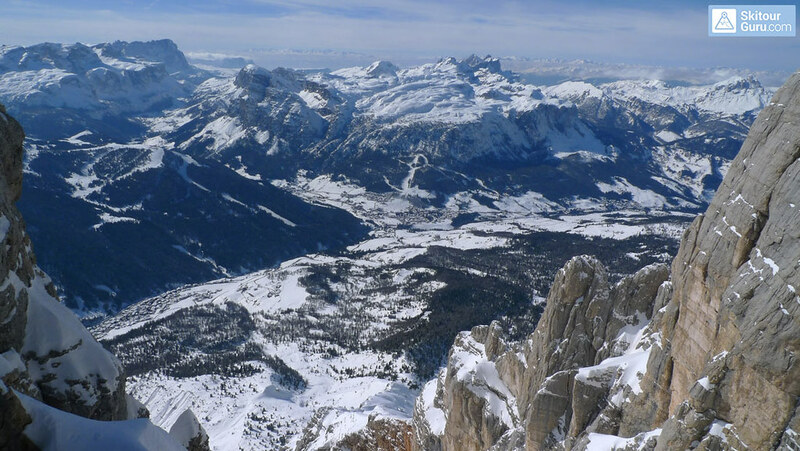 Excellent views of the Val Gardena valley and the rocky Sella massif. 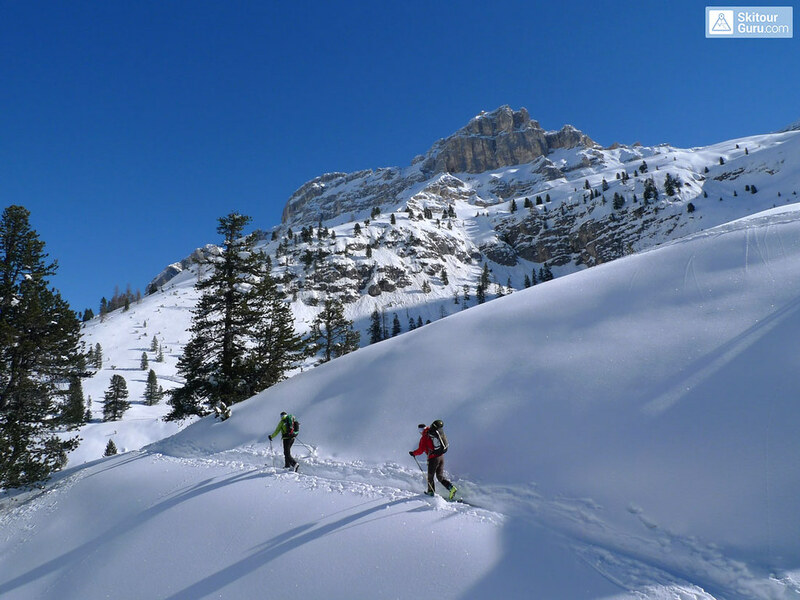 Split downhill through the Gardenaccia plateau to the Alta Badia area.